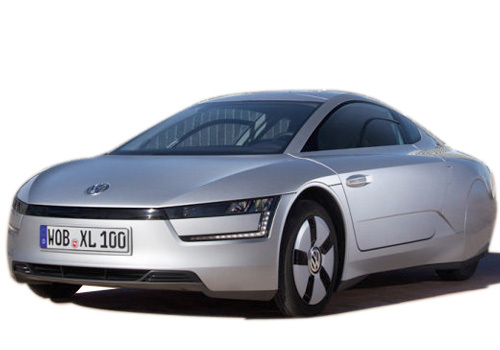 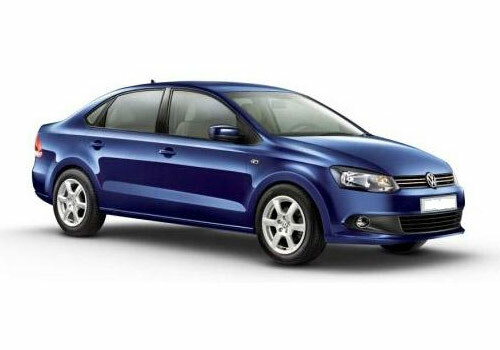 Volkswagen came to India in the 2001 with its Skoda brand, followed by Audi and Volkswagen brand in the year of 2007. 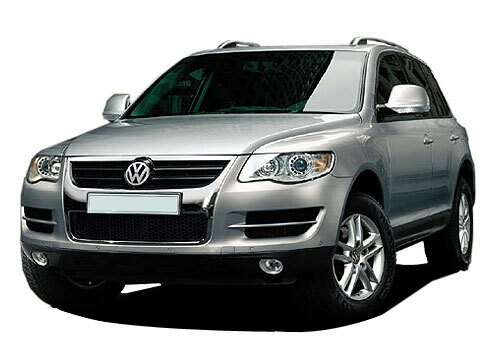 Each brand under Volkswagen group has its own character and entity in the car bazaar. 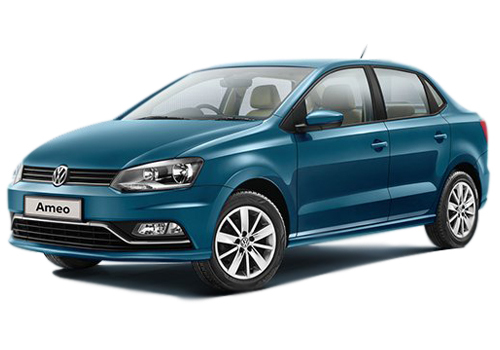 Volkswagen India has its headquarters in Pune, Maharashtra, where Skoda, Volkswagen and Audi cars are manufactured. 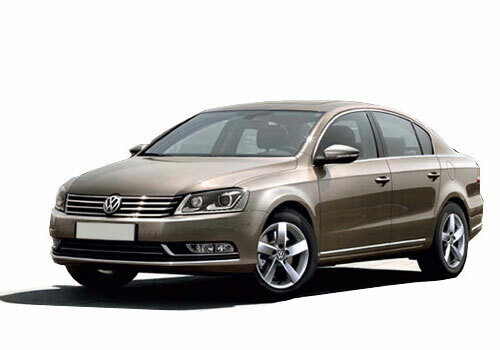 Amongst these subsidiary car brands, the top most volume brand is Volkswagen. 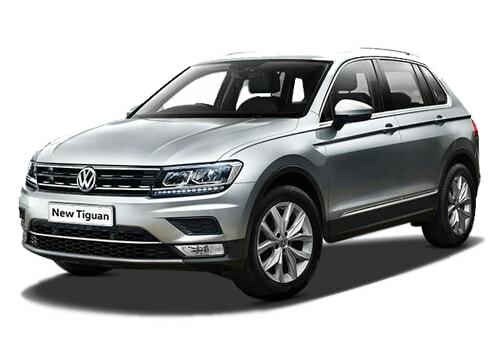 Under Volkswagen brand, one finds wide range of cars, starting from hatchbacks to SUVs. 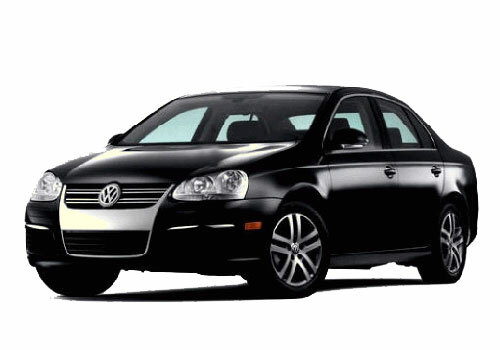 The company stepped into the market in 2007 with Volkswagen Passat and slowly started to expand its portfolio with Jetta in 2008. 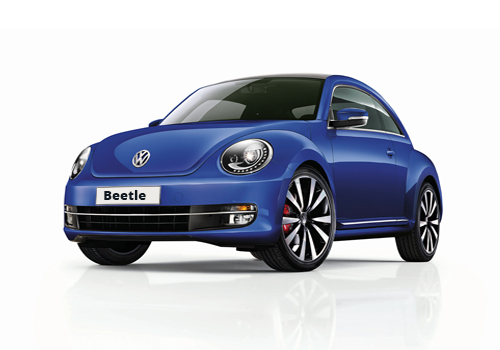 The new Volkswagen Beetle and Volkswagen Touareg launched in 2009 is the apple of the eye for VW. 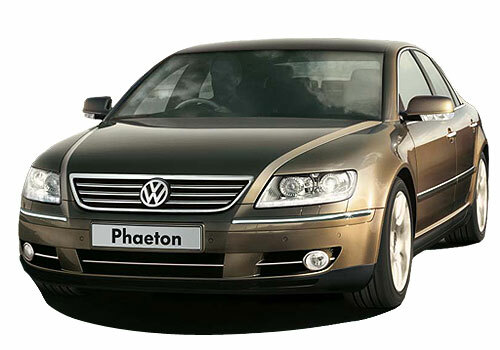 On the other hand, the Volkswagen Polo is one of the most popular hatchbacks in the country, while the high end Volkswagen Phaeton managed to charm the high society of India. 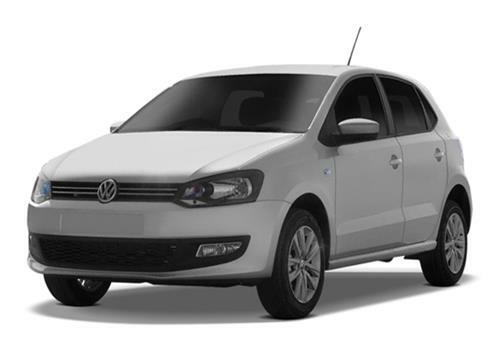 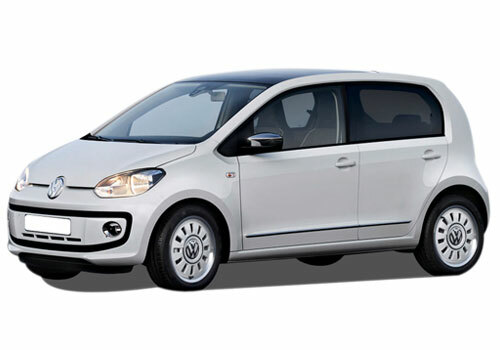 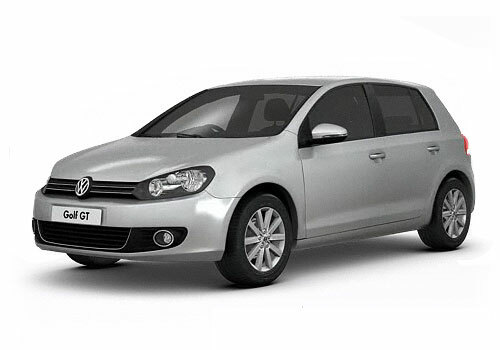 Overall, Volkswagen cars in India are very prominent and the company is busy expanding its portfolio by launching wide variety of products here.